Pleasent but nothing special. 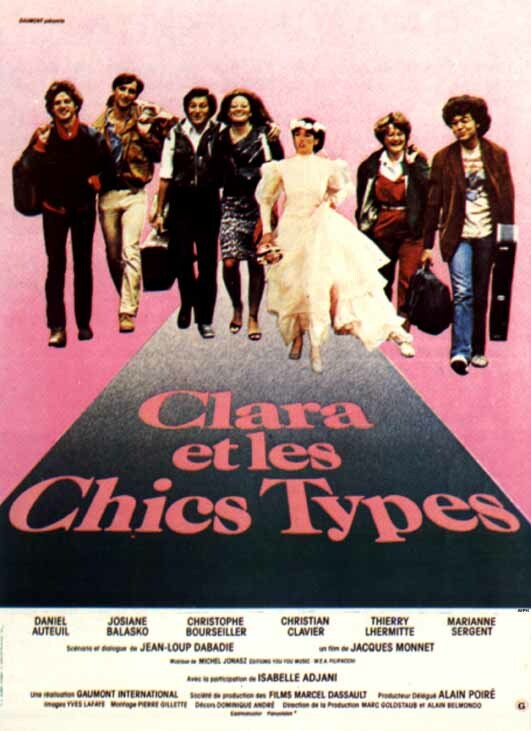 Cute but dumb comedy drama about French new wave band with questionable talent and their adventures en route to playing a gig in Paris.Isabelle Adjani has little more than an extended cameo and is used similarly to how Suzanne Sommers in American Graffiti and Bo Derek in 10 were employed. It's not hard to see why this one never got a US release.